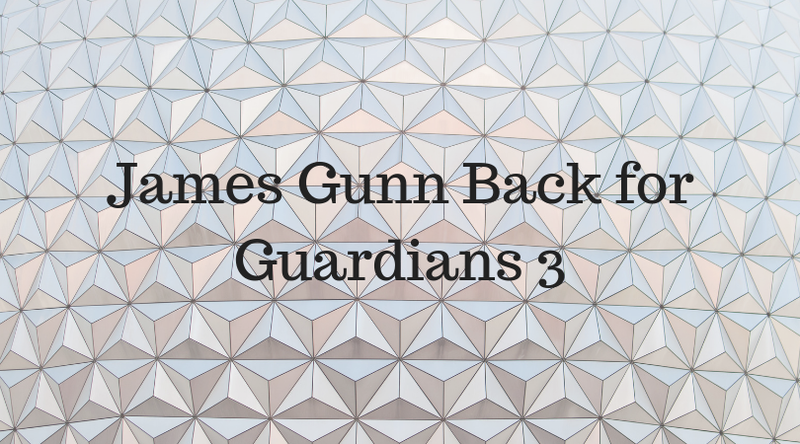 DisneyBizJournal.com: Guess Who Just Rehired James Gunn? Welcome to DisneyBizJournal.com - News, Analysis and Reviews of the Disney Entertainment Business! Guess Who Just Rehired James Gunn? 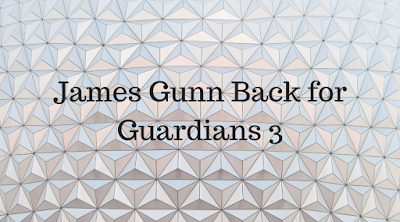 News just broke from Deadline.com that the Walt Disney Company has rehired James Gunn to direct Guardians of the Galaxy 3. So, now Gunn is lined up to direct a new Suicide Squad movie for Warner Bros and DC, and then Guardians 3 for Disney/Marvel. Fans of quality superhero films should rejoice. Investors should be happy as well, given that Guardians of the Galaxy raked in $773 million at the box office, and Guardians of the Galaxy 2 $864 million, according to BoxOfficeMojo.com. 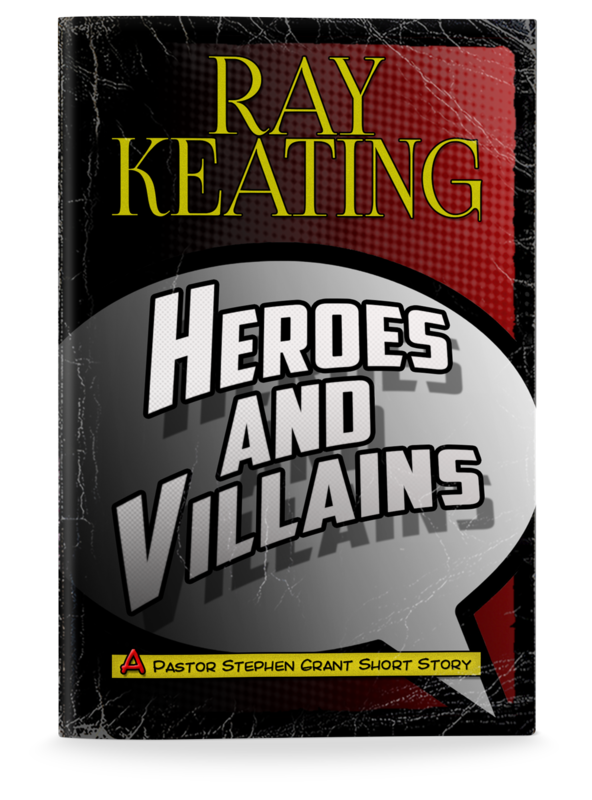 Ray Keating is the editor, publisher and economist for DisneyBizJournal.com, and author of the Pastor Stephen Grant novels, with three books - Reagan Country: A Pastor Stephen Grant Novel, Heroes and Villains: A Pastor Stephen Grant Short Storyand Shifting Sands: A Pastor Stephen Grant Short Story– published in 2018. In addition, the second edition of Warrior Monk: A Pastor Stephen Grant Novelwas published in January 2019. He can be contacted at raykeating@keatingreports.com. DisneyBizJournal.com is a media site providing news, information and analysis for anyone who has an interest in the Walt Disney Company, and its assorted ventures, operations, and history. 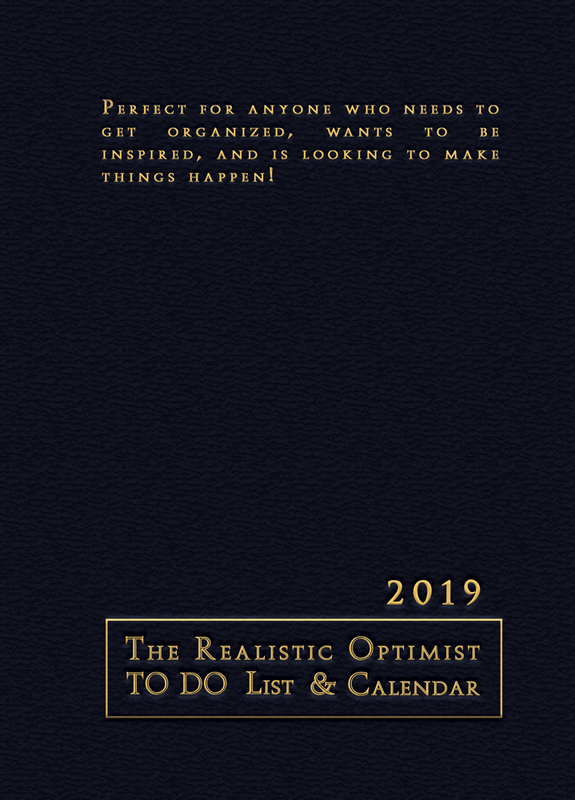 Fans (Disney, Marvel, Star Wars, Indiana Jones, and more), investors, entrepreneurs, executives, teachers, professors and students will find valuable information, analysis, and commentary in its pages. DisneyBizJournal.com is run by Ray Keating, who has experience as a newspaper and online columnist, economist, business teacher and speaker, novelist, movie and book reviewer, podcaster, and more. What Does the Disney-Fox Deal Mean?